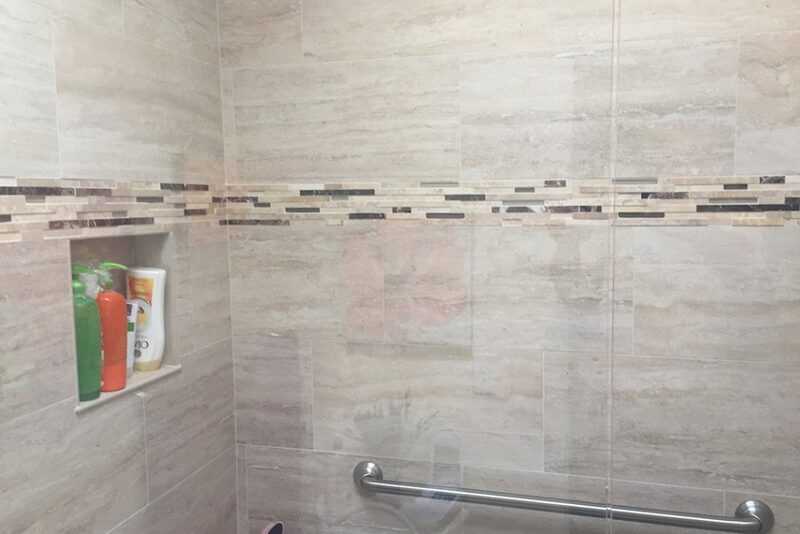 Why go with anyone else? 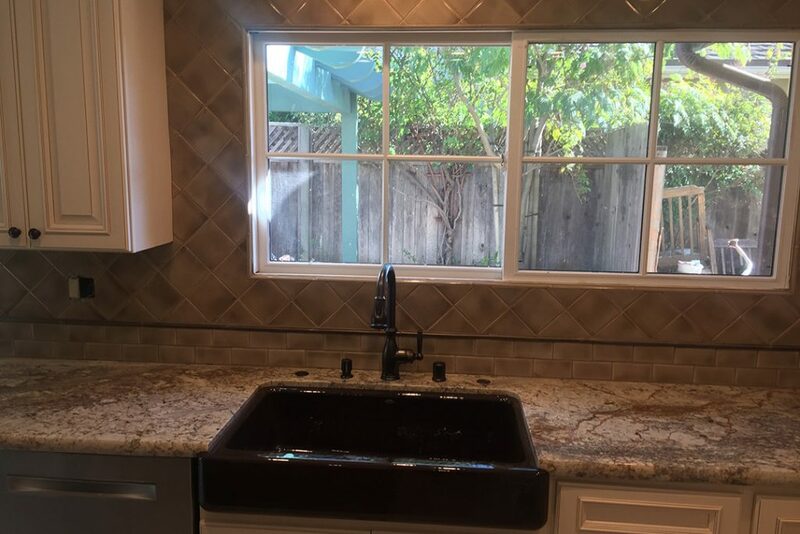 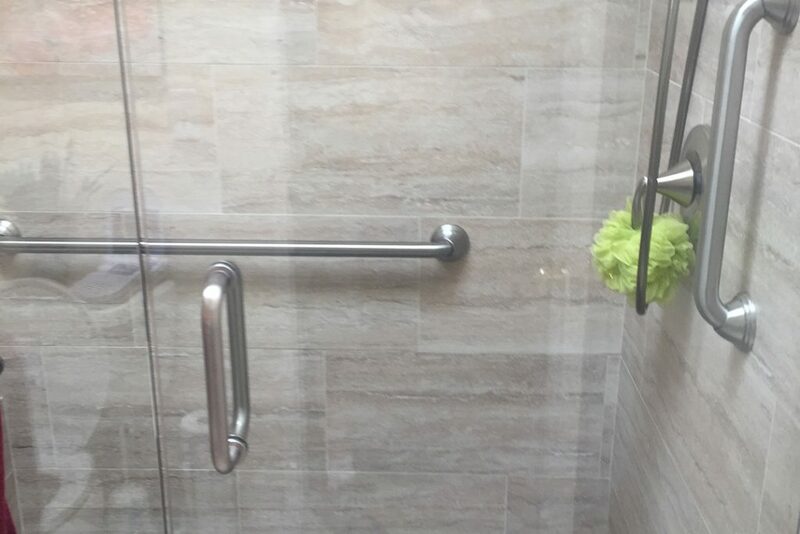 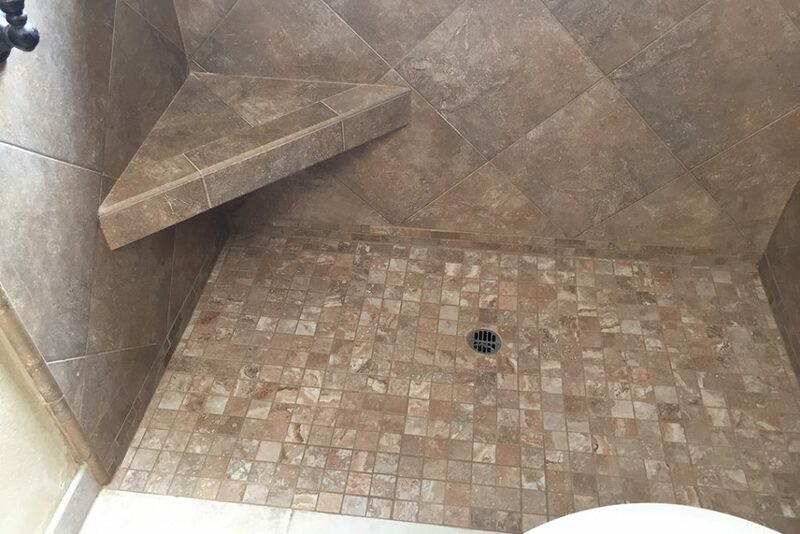 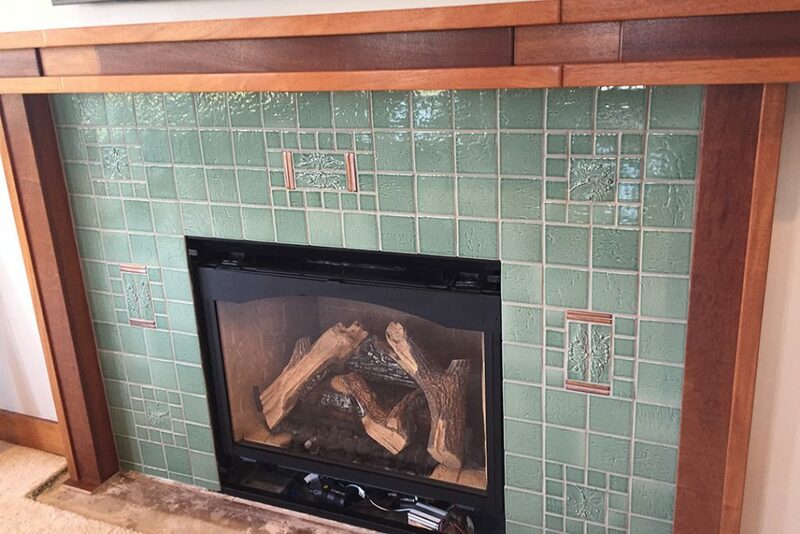 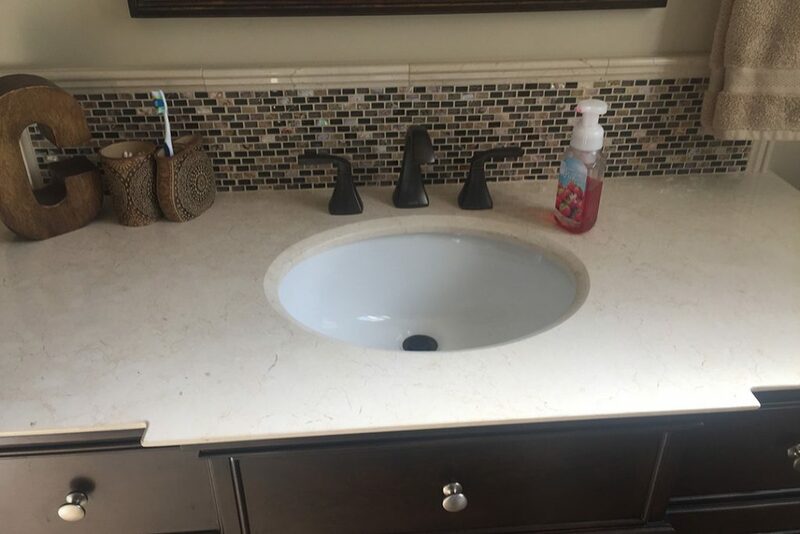 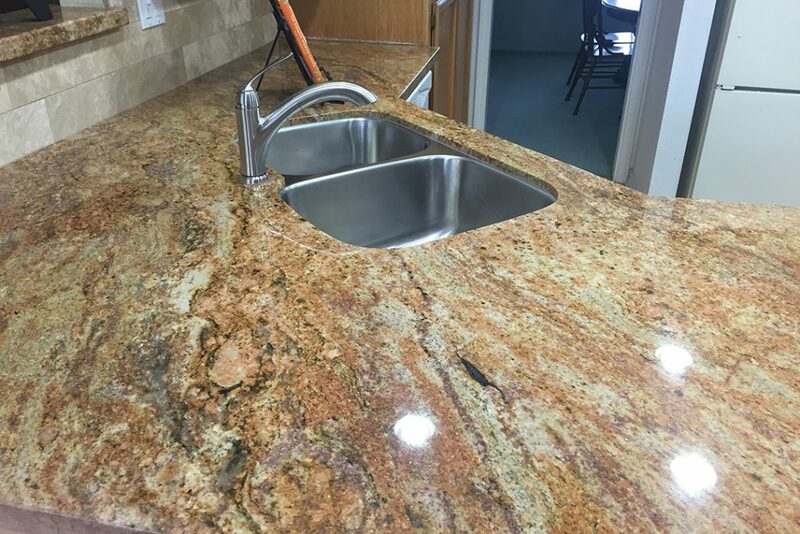 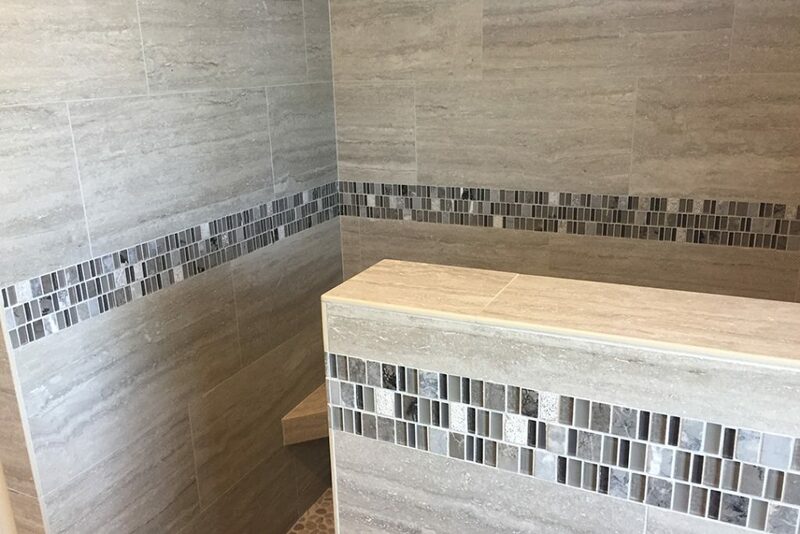 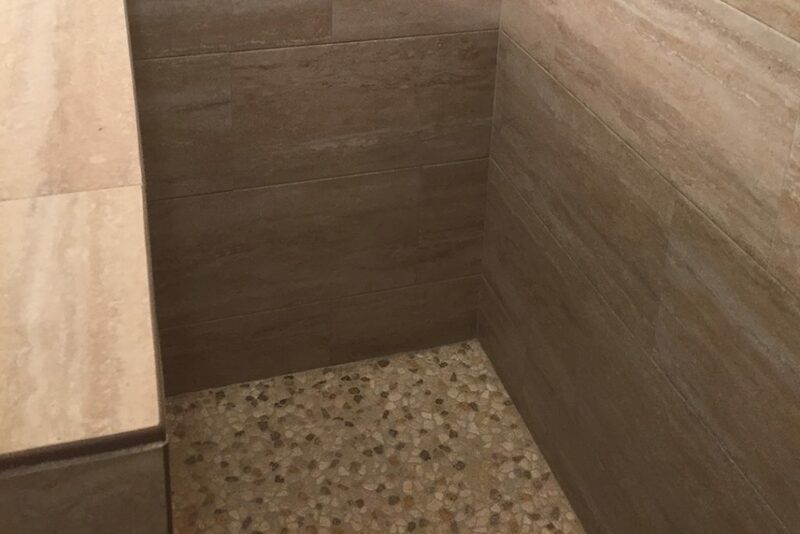 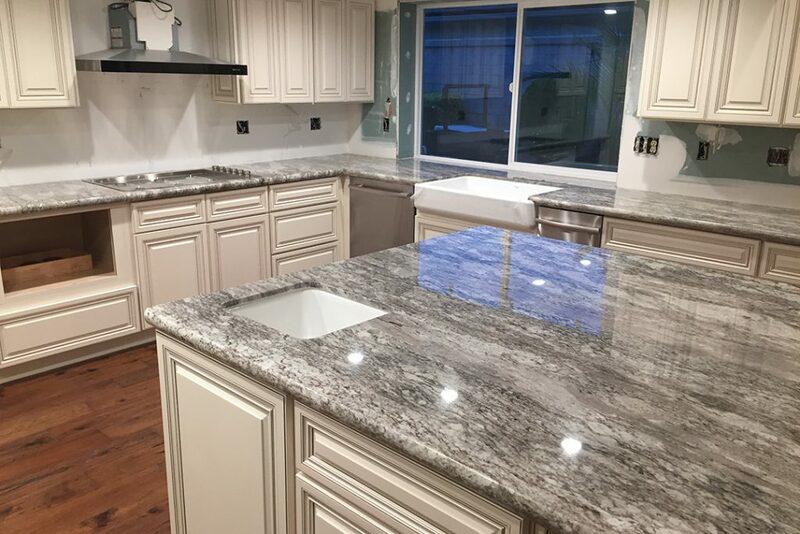 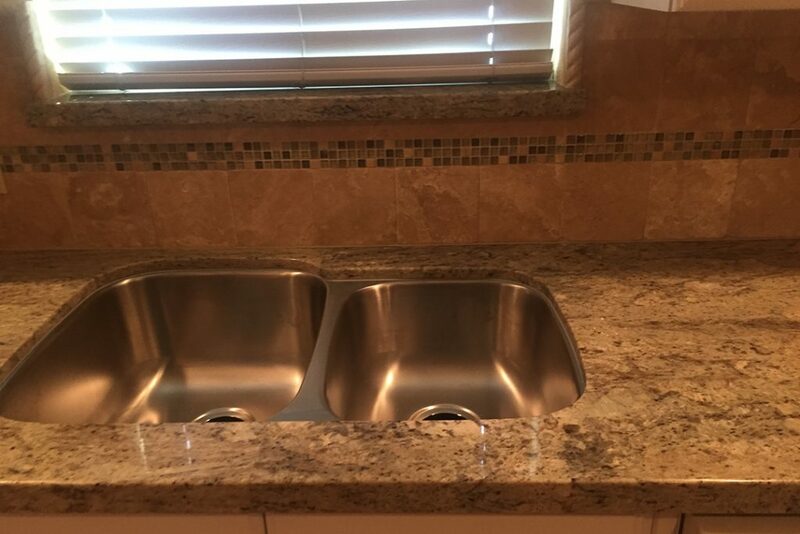 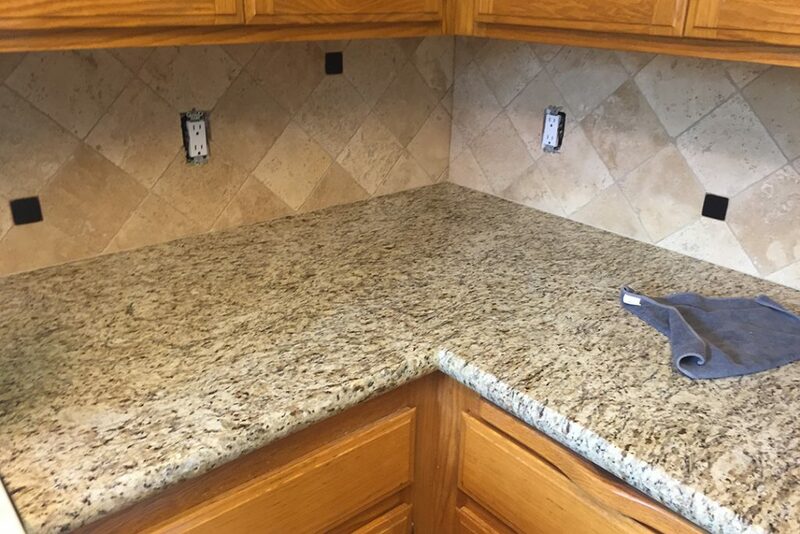 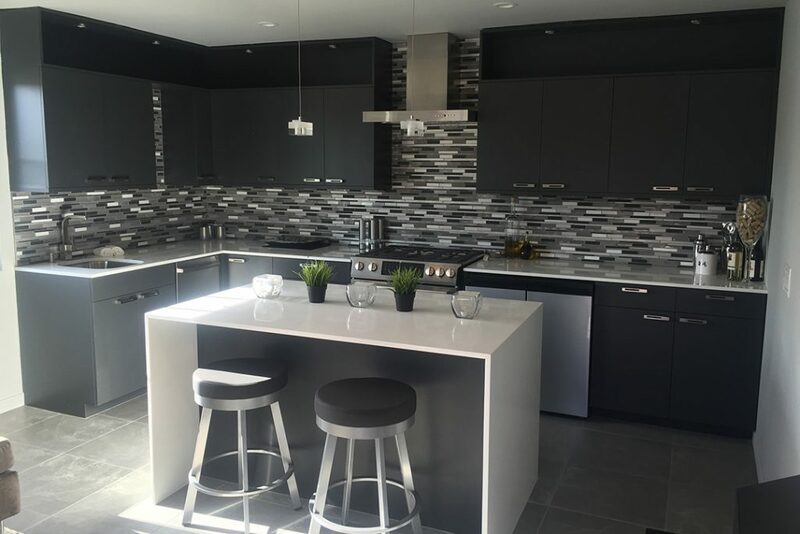 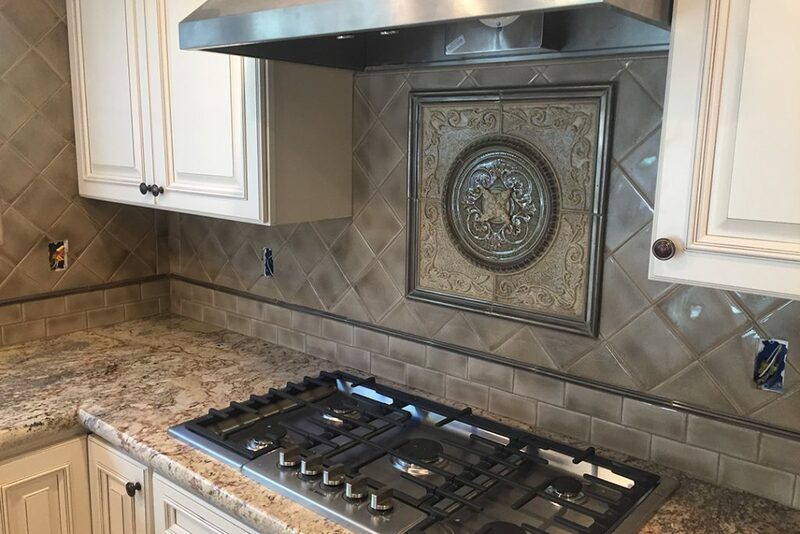 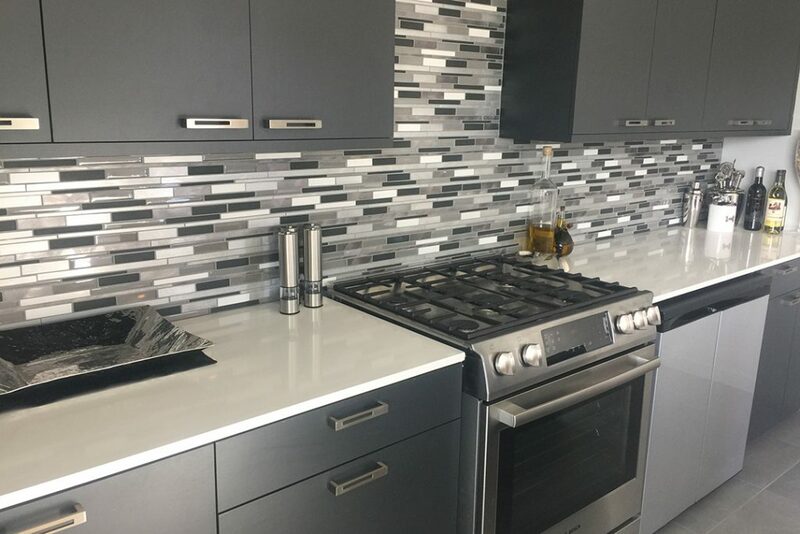 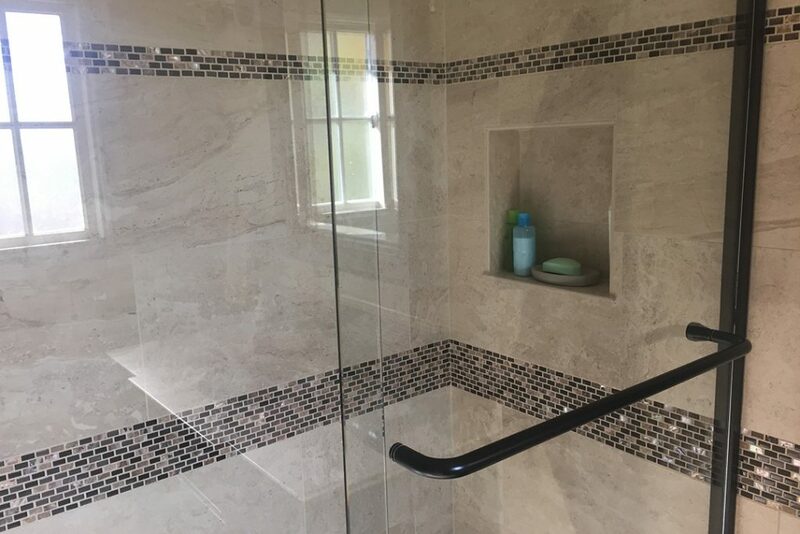 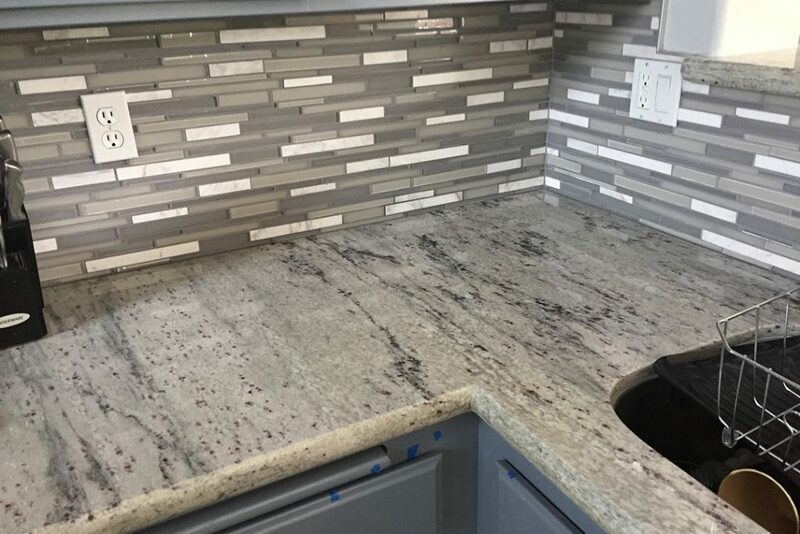 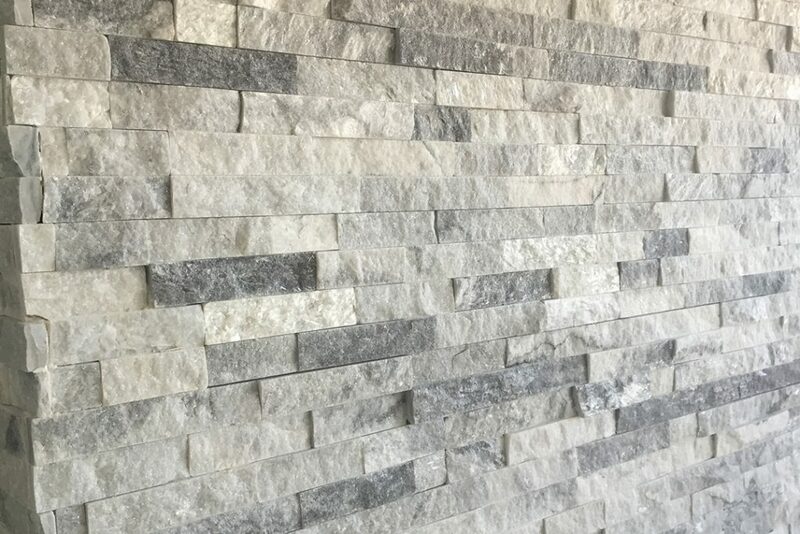 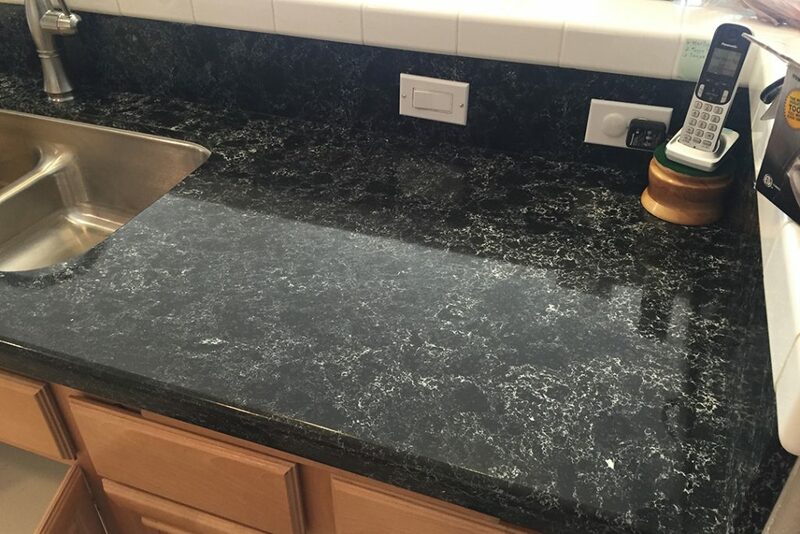 We have the years of experience and professional staff to complete your remodel efficiently and promptly, whether it’s in the kitchen, bathroom, or out on the lawn. 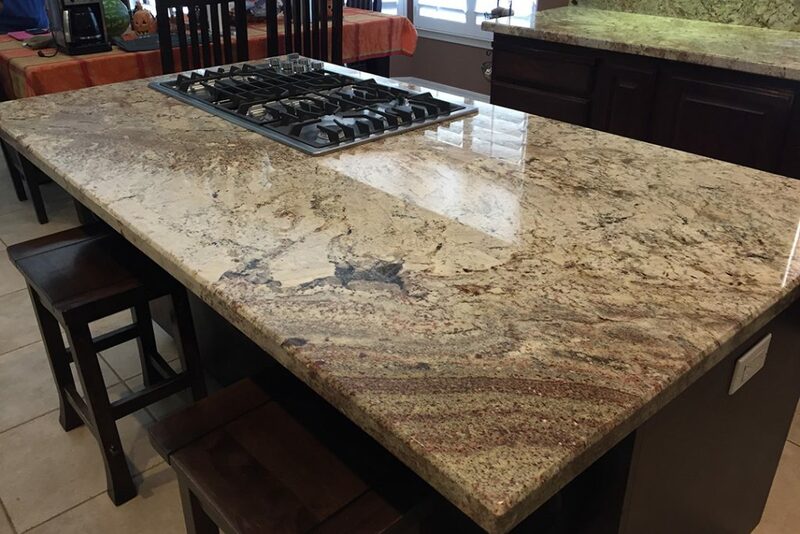 All of our workmanship is guaranteed for 5 years.